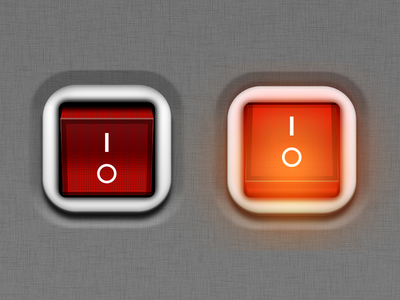 What was the thought process behind whoever designed the I/O on/off button? To me, it seems extremely confusing whether or not I is on, or O is on, and I still get pretty confused today as to which is which. Why was this designed this way? From a user-experience standpoint, it doesn't make much sense, wouldn't ON/OFF work better? Better yet, why is this still considered the norm in today's society, and not ON/OFF? Is there anything else better than I/O that is better for the user? Or am I best sticking to I/O? This has to do with binary numeral systeem. 1 for on, 0 for off. This way it's understandable for everyone around the world, since not everyone understands English (ON/OFF). It's also readable from 2 sides, where ON/OFF is harder to read. I - IEC 5007, the power on (line) symbol, appearing on a button or one end of a toggle switch indicates that the control places the equipment into a fully powered state. It comes from the binary system (1 or | means on). O - IEC 5008, the power off (circle) symbol on a button or toggle, indicates that using the control will disconnect power to the device. It comes from the binary system (0 means off). It's from physics, I guess. Interesting question. Some things we consider obviously Yes and No are different in different cultures. 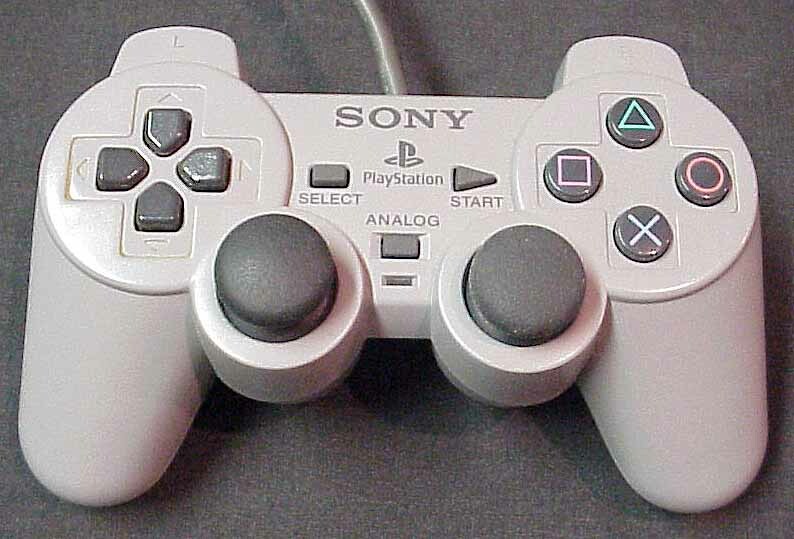 Consider the sony playstation controller: O in japan means "good" or "approve" and X means "bad" or "cancel"
For the US they had to change the controller buttons for X to mean approve and O to mean cancel. Fascinating, right? Checkmarks pretty much always mean "yes" or "approve" so whatever your choice for the approve side of things is, it should be unambiguous. In some cases whether lights come on or not is not helpful. Some car battery chargers have lights which come on if the battery is partly charged, and the light indicators hardly change depending on the switch position. It is therefore essential to "think" in binary, which as noted, not everyone does. Hence some people will keep coming back to this or similar sites to check. Can there be nested toggle?